When choosing a vehicle to tow our ‘ultimate tourer’ (New Age Oz Classic, CW Sept ’14) 8000km to Port Douglas and back to Melbourne, we put ourselves in the wheel-tracks of potential Oz Classic owners. As it was a medium-sized, bitumen-touring caravan, it would most likely be purchased by people with holidays on their mind rather than permanent living. That meant its tow vehicle would probably have to do domestic duties for the many weeks a year when the van was not on its towball. 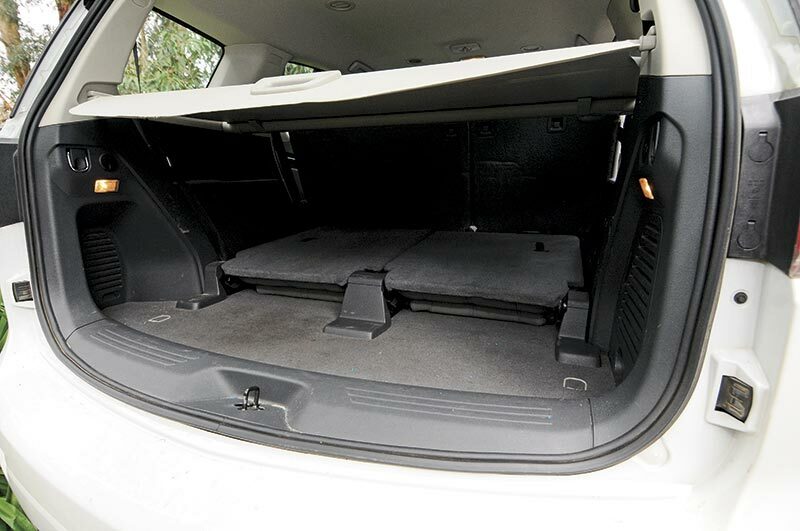 Among affordable, compact seven-seaters, several stood out. 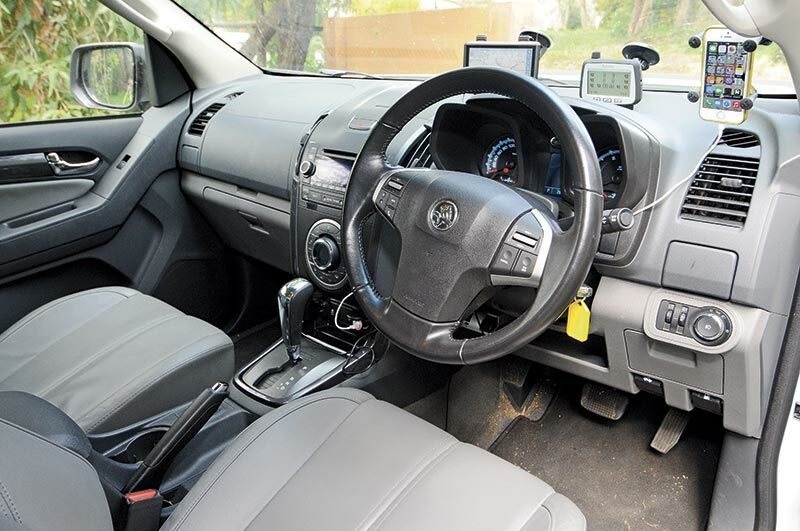 But Holden’s 4WD Colorado 7 stood out for several reasons. At 4878mm long and 1902mm wide, it’s as much at home in a city carpark as it is on the open road. Yet it is rated to tow 3t and carry 300kg on the ball, which made it a perfect match for the Oz Classic, which weighed in at 2750kg laden and ready to roll. 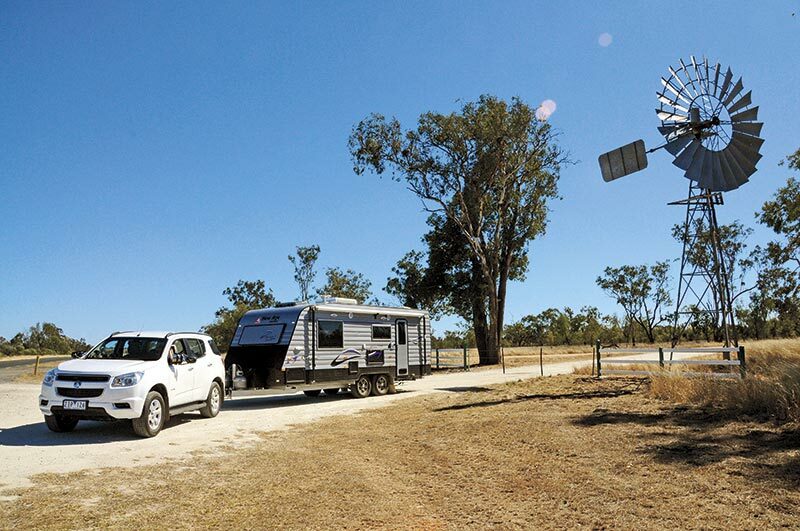 The fact that the vehicle also had selectable 4WD was a bonus, providing a useful lifeline when towing in sandy or muddy conditions and providing welcome extra stability. 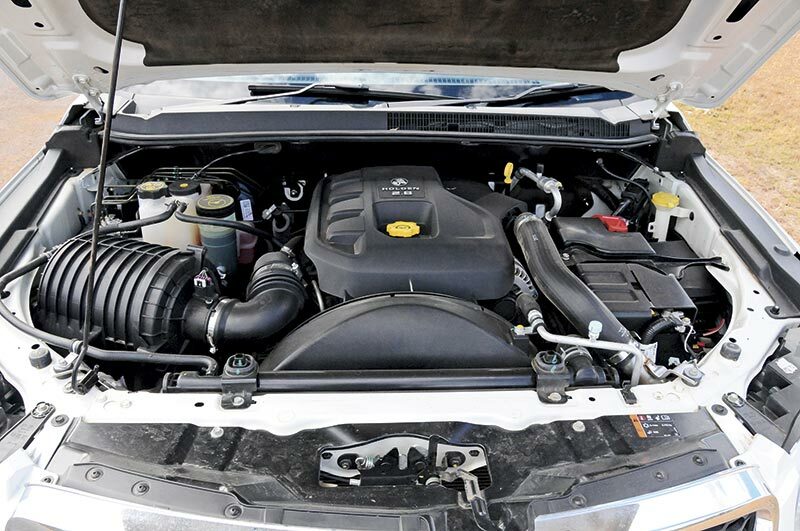 While all Colorados have an inline 2.8L turbodiesel, earlier models like ours produced 132kW of power and 470Nm of torque, whereas a revised engine for the 2014 model upped the ante to 147kW/500Nm. The earlier engine worked well with the standard six-speed auto on relatively flat terrain, with the transmission preferring to remain in fifth gear around 2000-2100rpm to maintain a true 90-95km/h cruising speed. 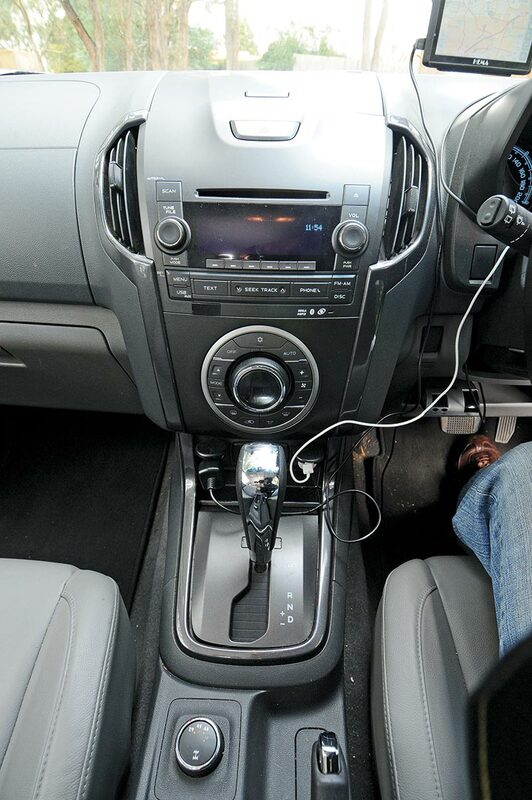 We tried over-riding that by selecting manual mode and forcing the transmission to stay in sixth gear around 1500-1600rpm at the same speed, but the engine didn’t sound happy and there was no obvious improvement in fuel consumption. We started off less than enthralled with the Colorado 7 as a tow vehicle but returned with a new respect for its rugged chassis, ease of use, comfort and versatility as a part-time 3t-rated tow tug and people-mover. We are sure the 2014 model would be more impressive, which at its $50,490 (plus on-road costs) asking price, still represents good value. 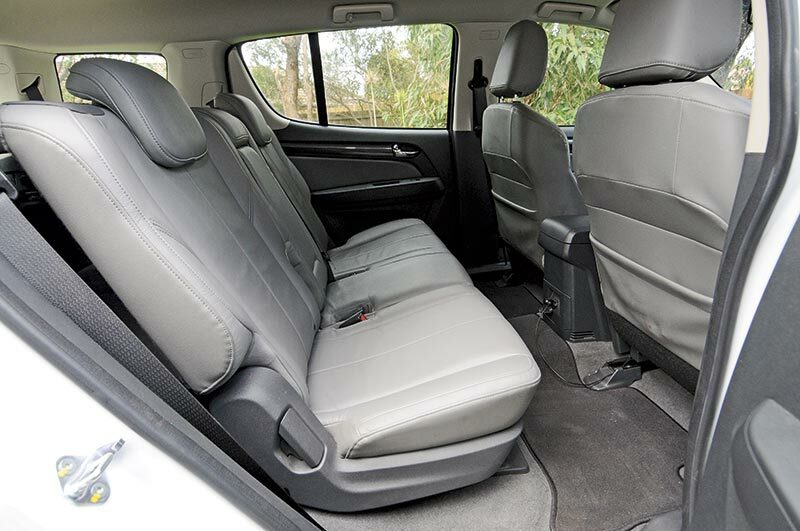 But, if cost is a consideration, I suggest you give a 2012-13 Colorado 7 LTZ a good, hard look. 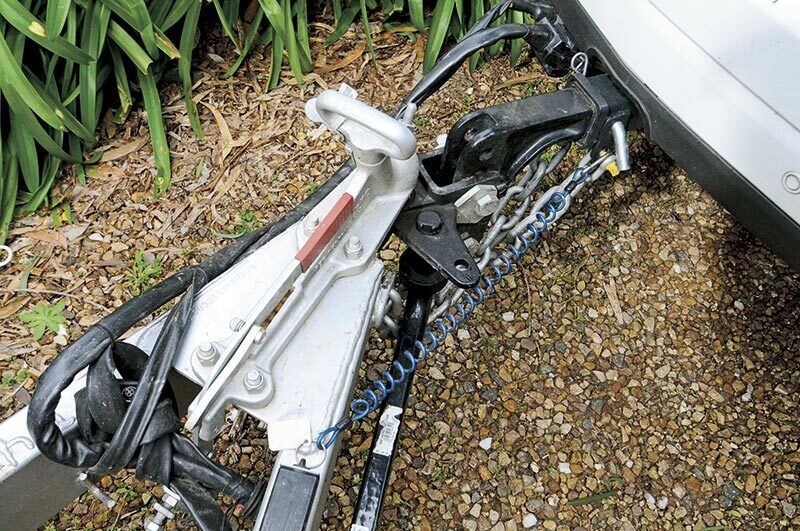 The full tow test appeared in Caravan World #532, December 2014. Subscribe today for the latest caravan reviews and news every month!